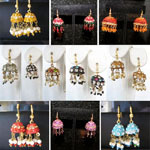 This adjustable length lakh pendants lot. 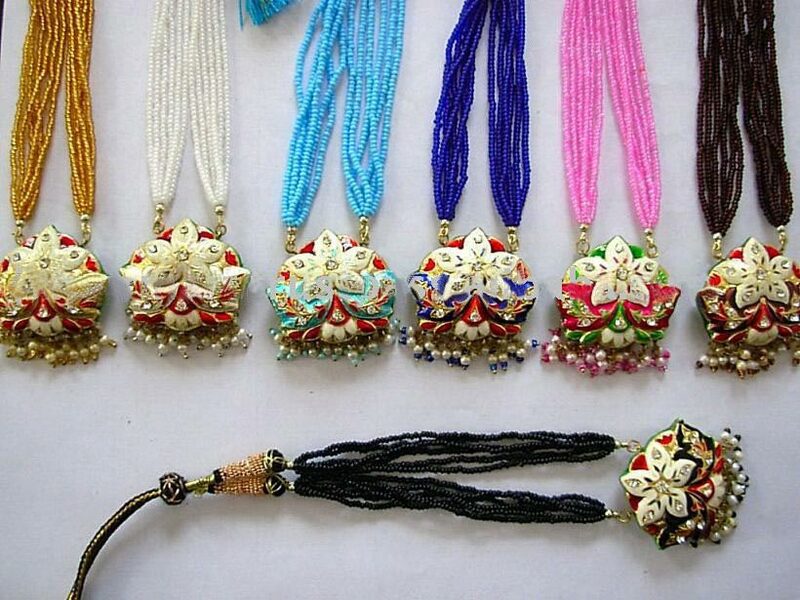 Indian Lakh Pendant are available in various designs, patterns and colors to suit varied requirements of our valued customers. 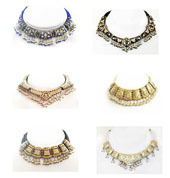 Remarkably versatile, ethnic, lakh jewelry looks great with everything from a casual blouse to evening attire. 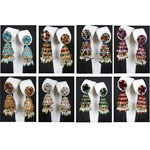 Wear it with a solid color blouse or dress. Keep the rest of the outfit simple, and this dazzling piece will be the dramatic touch that starts countless conversations. 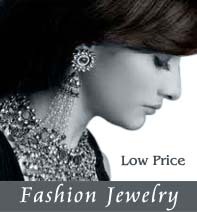 Indian Handmade Lakh/Lac Jewelry available in bulk at very cheaper prices. We have a wide range of glamorous products in lakh jewelry pendants. 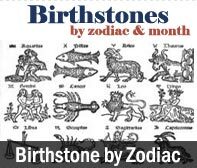 It has a lakh pendant and is traditionally ornamented with rhinestones and faux pearls.